Did you know that only 5 to 10 percent of student athletes get a full college scholarship? But don’t worry: You may qualify for more funding than you think. 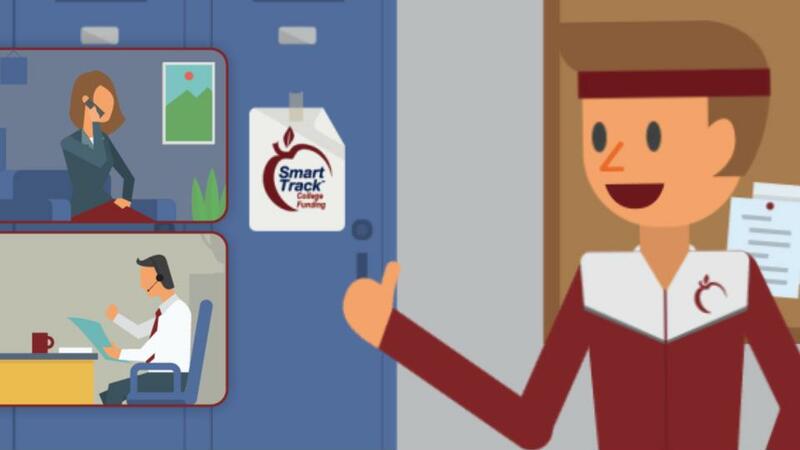 Smart Track can help you maximize your opportunities for need-based financial aid. We can also help make your life easier with our forms filing program, and even help you negotiate for a better package. College funding is out there: Don’t miss out!